Plan. Invest. Enjoy. Let's make planning fun. We're excited to announce the next generation of MoneyGuidePro (G5) which will be released September 2018. The foundation of G5 is a redesigned calc-engine which allows us to build on our industry-leading innovation. Tune in to our webinar, Wednesday, September 12th at 3:00 PM ET, to get the full scoop with Kevin Hughes, EVP of Sales. We'll demo each feature and show you what’s in store, from new ways to allocate and reallocate, to smarter health care data, to enhanced goal funding, estate and annuities that will bring even the most complex planning concepts into focus for your clients – all within a friendly and engaging interface that allows you to build a better plan based on client goals. 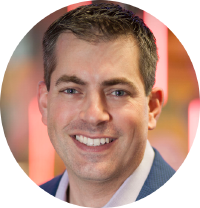 By Kevin Hughes, EVP, Sales, PIEtech, Inc.
Financial planning is the ideal means for advisors to move up the value chain while increasing clients’ odds of retirement success. Yet most advisors don’t create plans for every client. 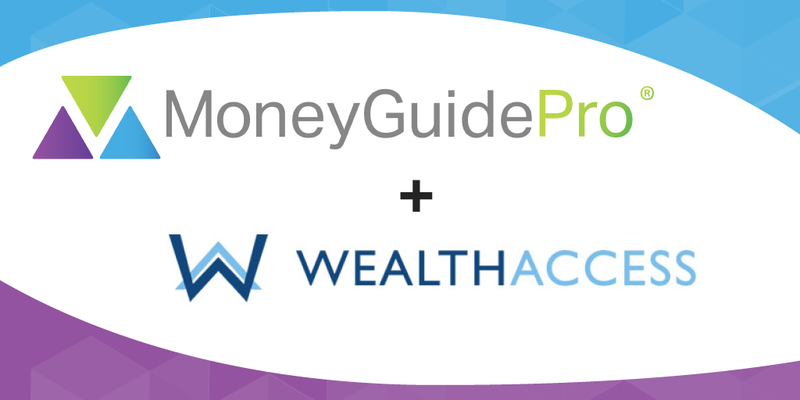 MoneyGuidePro® has completed its deep integration with Wealth Access. You can now easily sync financial data from Wealth Access to MoneyGuidePro®, effortlessly send financial plans and other reports from MoneyGuidePro® to the Wealth Access digital vault, and engage with your clients in new ways, through the implementation of the MoneyGuidePro® Confidence Meter into the Wealth Access portal. Register for our upcoming joint webinar on Tuesday, August 28th at 4:00 PM ET. The hardest part of getting clients committed to a financial plan? Getting over the fear of what the financial planning process might entail. Let us show you how an effective financial plan can be efficient, easy — and fun. 2018 PIEtech, Inc. All rights reserved. To tailor the type of emails you receive from us, please updated your preferences.